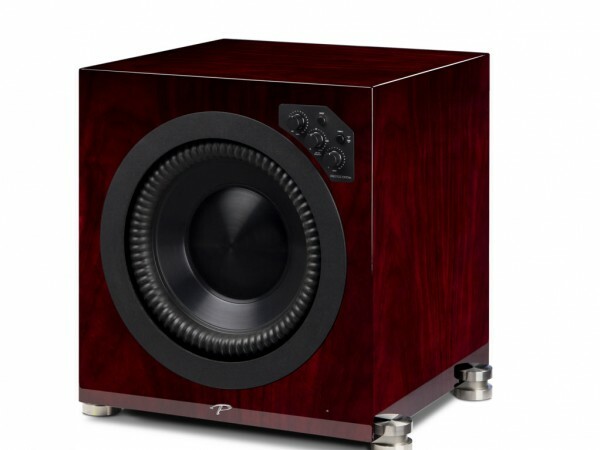 Another fantastic review of the Paradigm Speakers Prestige 1000SW has been published! Click here! to read the full review from Reference Home Theater. Click here! for more information on the Prestige Series.